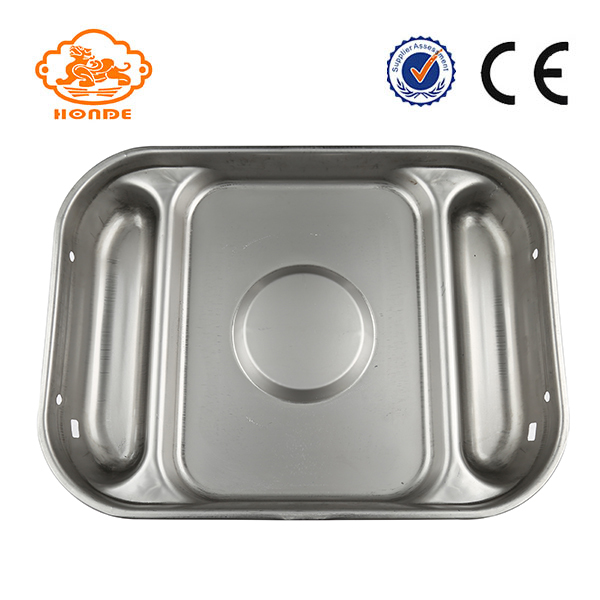 Product categories of Wet Pig Feeding Pan, we are specialized manufacturers from China, Wet Pig Feeding Pan, Wet Feeding Pan For Pig suppliers/factory, wholesale high-quality products of Wet Automatic Pig Feeding Pan R & D and manufacturing, we have the perfect after-sales service and technical support. Look forward to your cooperation! Our Honde brand offers you high-quality feeding equipment. We specialize in the design and manufacture of Wet Pig Feeding Pan in various shapes and styles. These wet Pig Feeding Pan are all made of high quality stainless steel SST 304 and are all equipped with automatic welding technology. 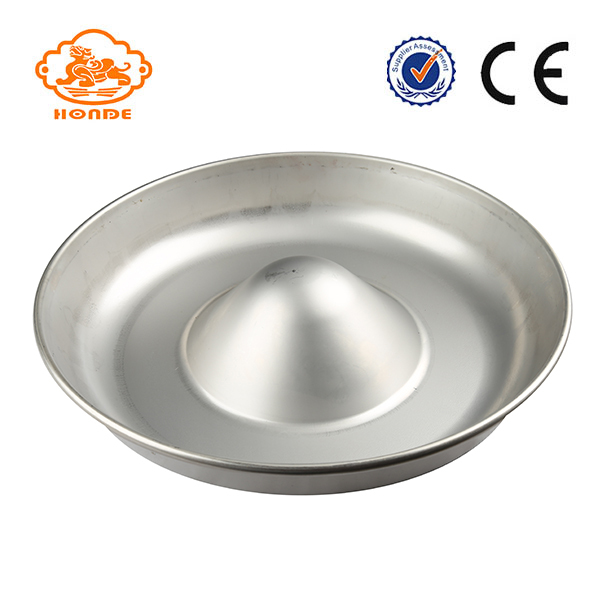 The wet pig feeding pan has a thickness of 1.0mm to 1.2mm, so it is durable. The depth of the wet pig feeding pan is moderate, although not too much food can be consumed, but food waste can be avoided. Wet pig feeding pan can hold water or wet food, and will not rust, is conducive to the health of pigs. All wet pig feeding pan handles rounded and smooth edges to prevent pigs from being harmed while in use. With our wet pig feeding pan, feeding is easier and pigs enjoy this and grow better.